Special I29 Comedy Productions event announcement! 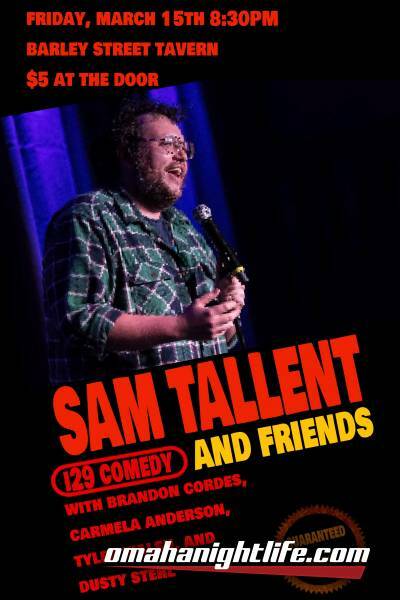 Sam Tallent has added an Omaha stop to his Nebraska visit and will be doing a one night only special event at The Barley Street Tavern!! You've seen him on Comedy Central's Roast Battle, VICELAND's Flophouse, and the Chris Gethard Show. One of the "sharpest, most original talents in comedy today", the hilarious Sam Tallent is coming to The Barley Street Tavern in Benson! He's worked with some of the biggest names in comedy including Dave Chappelle, Doug Stanhope, Dana Carvey, and Hannibal Burress and now he's coming to Omaha! 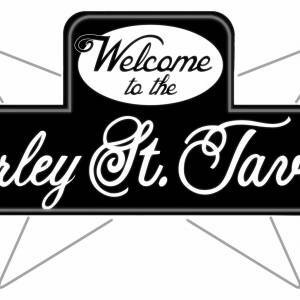 With special guests Brandon Cordes, Carmela Anderson, Tyler Walsh, and Dusty Stehl. Only $5 at the door! 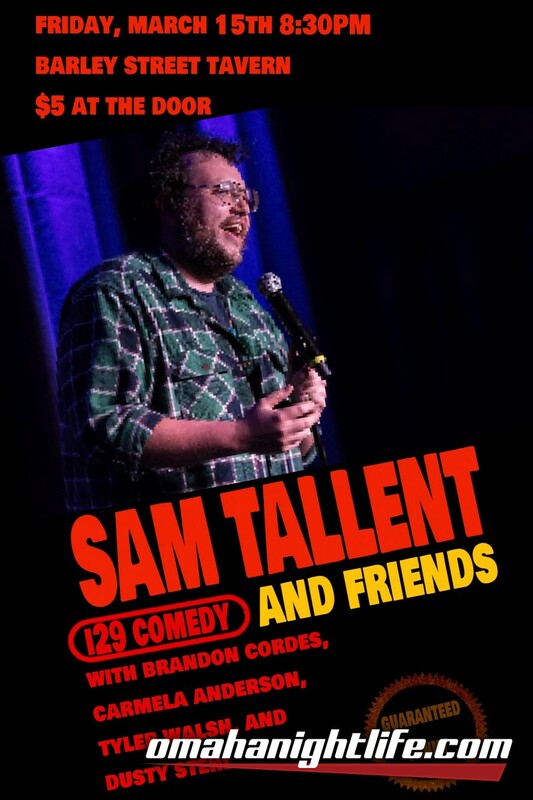 Don't miss this show, Sam is one of the best comics working today!